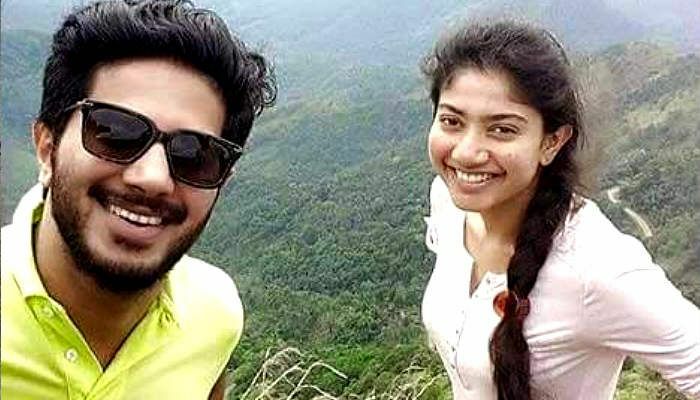 Actors Dulquer Salmaan and Sai Pallavi are teaming up for Sameer Thahir's upcoming film, Kali. Dulquer and Sameer are teaming up for the second time after their critically acclaimed hit Neelakasham Pachakadal Chuvanna Bhoomi. Directed and produced by Sameer himself, it also stars Sunny Wayne, Chemban Vinod Jose, Vinayakan, and Soubin Shahir. The first look of the film was released by Dulquer on his Facebook page. Apart from Kali, the actor is also gearing up for his other 2016 releases -- Kammatti Paadam, and Love In Anjengo. Kali is about the relationship between a husband and wife. Dulquer will be seen in the role of Siddarth and Sai Pallavi will play his wife Anjali. Malayalam audience is surely looking forward to Sai Pallavi's second film. The beautiful actor has become immensely popular after her performance in 2015 blockbuster Premam, that had her essaying the character of Malar Miss. Kali is set to release in March 2016. For more updates on South Indian Cinema, check out this. READ NEXT >> #RailwayBudget 2016: How will Suresh Prabhu balance fare hike demand with aspirations?